EverTone Circulation Improving Power Swing Massager by EverTone at M's Dance Center. Hurry! Limited time offer. Offer valid only while supplies last. This machine is an arm and leg massager with a gentle yet invigorating side-to-side motion that soothes sore muscles and helps relieve stress. 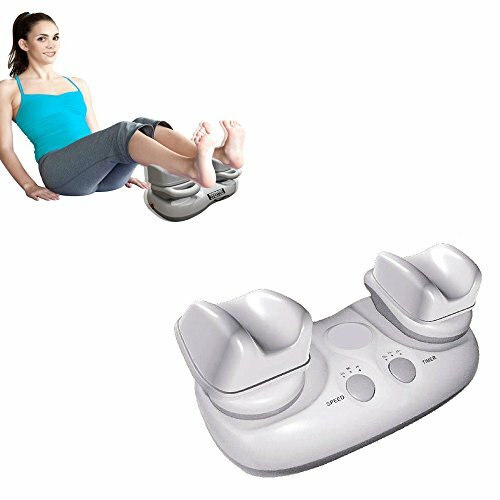 This machine is an arm and leg massager with a gentle yet invigorating side-to-side motion that soothes sore muscles and helps relieve stress. Relaxes tight, tense muscles while improving circulation. Generates only a subtle hum. If you have any questions about this product by EverTone, contact us by completing and submitting the form below. If you are looking for a specif part number, please include it with your message.